toward the stunning climax. I can't wait for Book 3!!! An incredibly, gripping read---love, love, loved it! 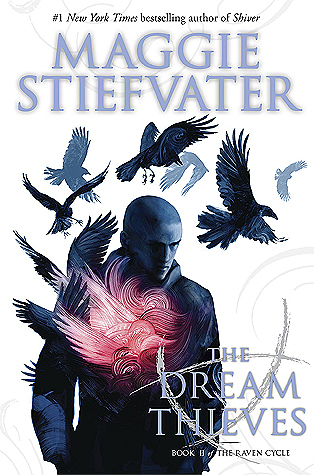 Sign into Goodreads to see if any of your friends have read The Dream Thieves.